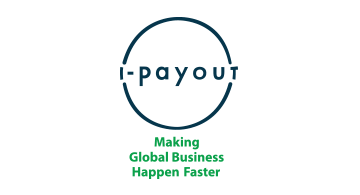 i-payout is recognized as the one, fully-customizable solution for managing and distributing payments on a global scale to distributors, suppliers, re-sellers, freelance gig workers for virtually any enterprise with high volume payment needs. No one creates better systems fit with its clients than i-payout. Schedule a forty-five-minute demo of i-payout’s software solution – you’re going to like what you see.